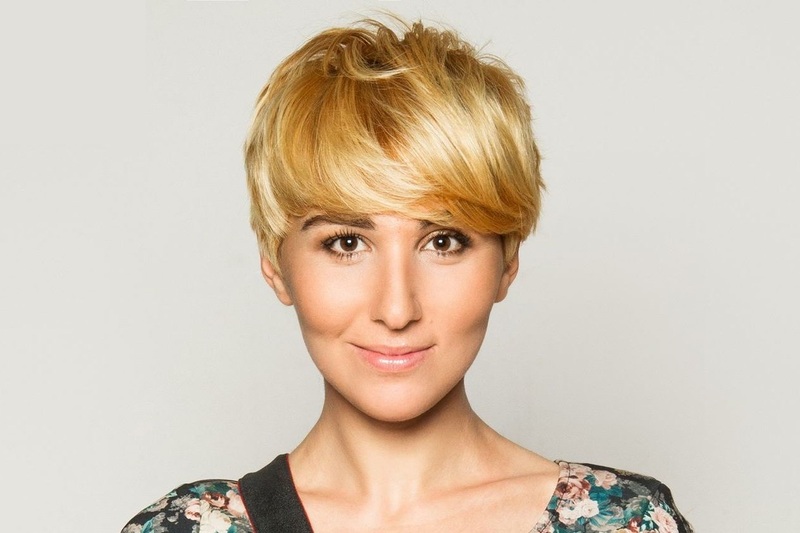 Tuta Chkheidze joined the South Caucasus Regional office of the Heinrich Boell Foundation in 2018. Tuta has graduated from the Kingston University London, in 2018 and holds the Master of Arts in Global media and Communications. During 2013-2017 she has worked as a PR and Communication manager at International Society for Fair Elections and Democracy (ISFED). As a volunteer, she participated in various activities organized in support of gender equality and LGBTQI rights. She worked as a journalist, reporter and presenter in various media outlets, including print and online media, radio and television. We are honored to welcome you to website of the South Caucasus Regional Office of the Heinrich Boell Foundation. The Regional Office operates in the entire South Caucasus. As a calling card of our activities and positions, we hope to provide information about our work in an accessible format. The new website is divided into our programme areas: Democratic Development, Dialogue between the EU and the South Caucasus, Conflict Transformation and Ecology and Sustainable Development. You are invited to visit us often for further updates, and please feel free to contact us should you have any questions or comments.